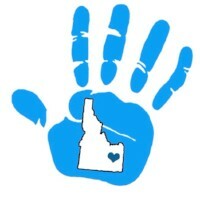 Welcome to Eastern Idaho Down Syndrome Family Connect (EIDS)! If you have a GRANDCHILD with Down syndrome please fill out the form below to join EIDS. There is no fee to join, all memberships are free! Filling out the form below allows us to connect with you through e-mail and an occasional mailing about all of the activities and services we have to offer you and your family. We appreciate you filling out all of the information so we can keep track of how many families we serve and plan activities that best serve our organization. This is a household form so only one needs to be filled out per household. If you have a child with Down syndrome or are a self-advocate (a person with Down syndrome) please fill out the Membership Form form. 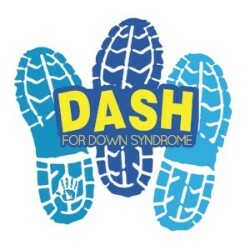 If you would like to be part of EIDS but do not have a child or grandchild with Down syndrome please head over to our Friends of EIDS page and register there. We will get you on our email and mailing list and keep you up to date on all of the latest things happening in EIDS and let you know how you can be involved!